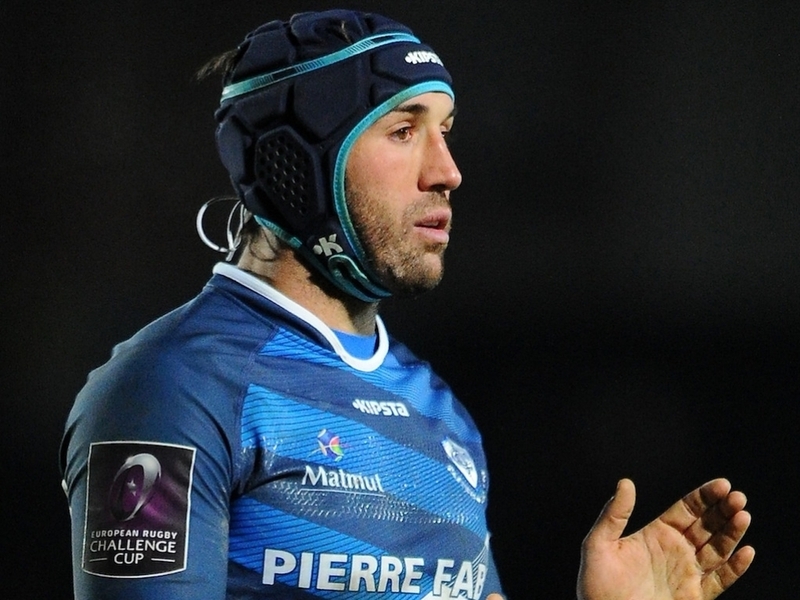 Former Castres centre Romain Cabannes has announced his retirement from rugby after being unable to find a new club. Cabannes, 31, was a Top 14 champion with Castres back in 2013. His career in professional rugby began with Mont-de-Marsan back in 2002, before he spent three years with Pau. Cabannes then joined Biarritz but in 2009 he moved to Castres, where he spent seven successful seasons. Following the end of his contract, the decision to retire certainly comes as a surprise, with Cabannes ruling out the possibility of playing as a medical joker by hanging up his boots. Cabannes had been linked with a move to Pau, which failed to materialise, and also back to his old club Biarritz only for the ProD2 club to have already finalised their squad for the new season. "I have put an end to my professional career. This is not the fault of Castres, neither of Biarritz, it is the fault of the Pau," Cabannes told Midi Olympique. "Just a few months ago Pau made an offer. Simon Mannix called me and we met. At that time, I was keen to go to Pau. In the end, he said, "No… wait a minute… I'll come back to you!" "He never called me back, never returned the pre-contract. I'll be frank: he kissed me on the mouth. It's that simple."